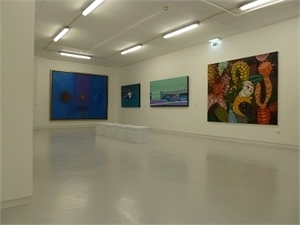 The Galeria Paulo Nunes - Contemporary Art , is located in the historical center of the town of Vila Franca de Xira, a modern and surrounded line Building emblematic institutions of Vilafranquense city, namely: The Atheneum Art, the Mother Church, as well as the Village Hall (VFX) and the Child Welfare Centre (CBEI) from Vila Franca de Xira. 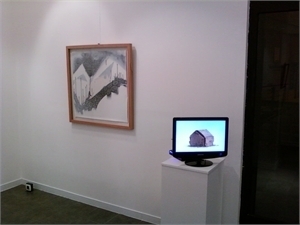 Founded in December 2010, is primarily engaged in the dissemination of representative and emerging artists, national and international, in the field of painting, sculpture, photography, video and installation, both in exhibitions held in the gallery, as well as in national and international fairs. This project aims at reconciliation, create a collection of art at the same time focus on the taste of each collector by artists who qualitatively and uniquely present their works in several aspects. The project extends to public and private consulting as well as a link with the main faculties of beautiful National Arts. 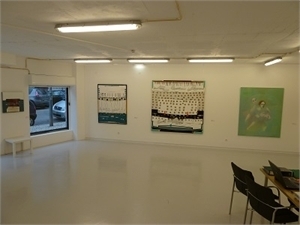 Also intends to disclose its artists through partnerships with other national and international galleries looking exchanges between artists and their works.